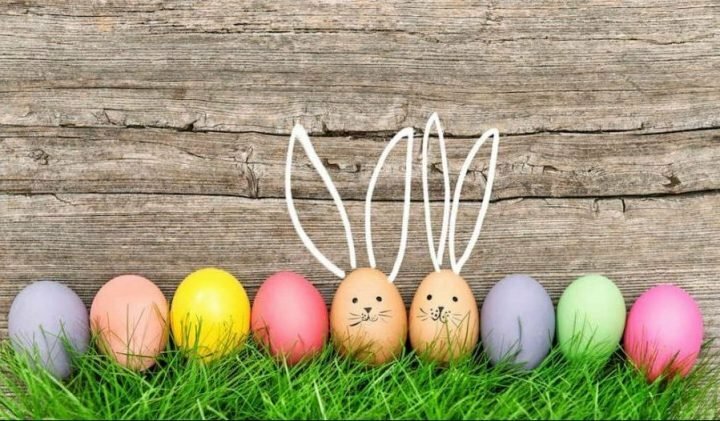 Organised what to do with your kids over the next 8 weeks? Oops! 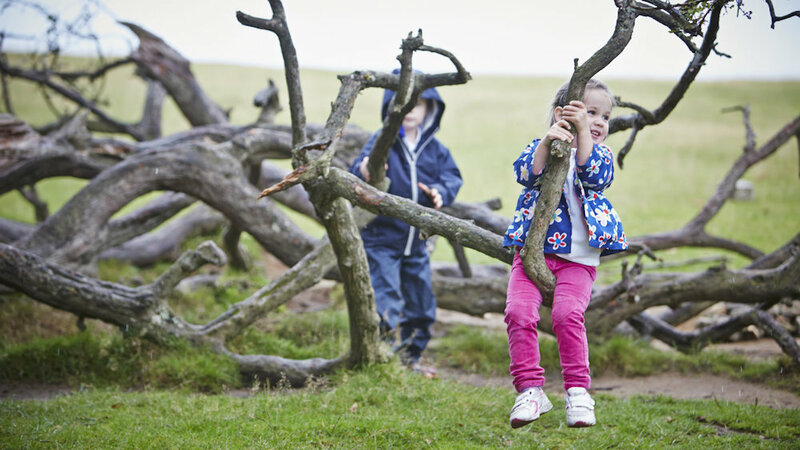 Never fear, Muddy has your back with our timely guide to the best things to do these hols. Leeds Castle boasts one of Kent’s most popular mazes and this year it celebrates its 30th anniversary. Created in 1988 by renowned professional designer Adrian Fisher, (fact fans) the Castle’s maze is made up of over 2,400 yew trees and there are weekly challenges set throughout the summer. What’s more, throughout the school holidays you can also enjoy the Falconry Displays that take place in front of the Maze. The demonstration lasts about 30 to 40 minutes and features a range of birds including Hawks, Vulture, Falcon and Owls. Both activities included in the price of admission. There’s so much more to Bedgebury than dog walks and bikes – it’s a leading forest conservation area with heaps on offer for outdoor/wildlife lovers. 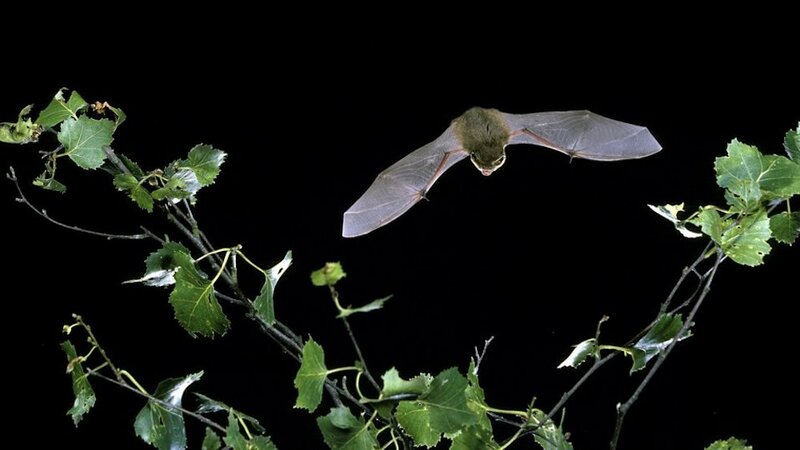 Bedgebury is lucky enough to have six species of bat that make the Pinetum their home. Armed with bat detectors, join local bat specialists, Simon Ginnaw and Val Collins, at sunset to see and hear some of the bats that live in the Pinetum and learn more about these mysterious creatures. This is also an opportunity to experience the sights and sounds of the Pinetum at night. 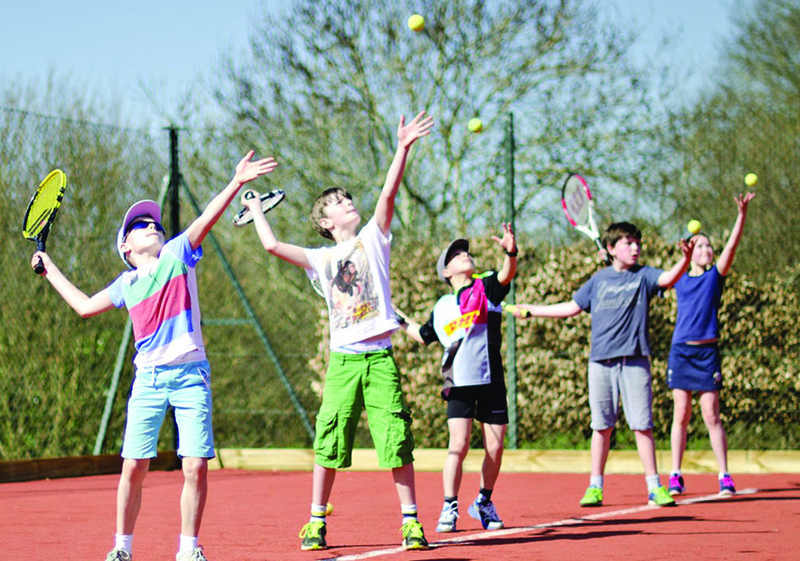 This summer Evolution Tennis have a huge range of fab camps where your mudlets can have fun (and while they’re out of your hair you can too…) Groups are tailored to ensure all new players enjoy the right experience level while also being a great fun opportunity for more seasoned players. 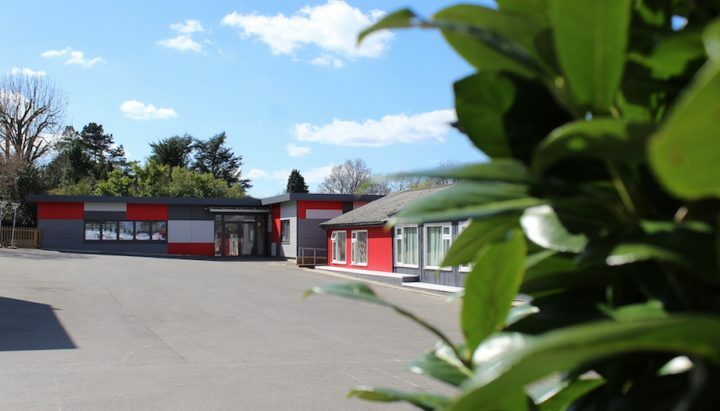 There’s loads of venues for you to choose from, including Brenchley & Matfield, Marden, Iden Green and Paddock Wood. My minis have done this club loads of times and have enjoyed it almost as much as I’ve enjoyed having them out the house for the morning! Visit Knole on Family Monday during the summer holidays for a range of archaeology themed activities in the amazing grounds. We are always partial to a visit to Knole to see the amazing deer and stags and the lovely recently updated cafe. The Penshurst Maize Maze is back once again this year with the larger main maize challenge and a simpler clock face version for younger children. Will you crack the Maize Maze message? 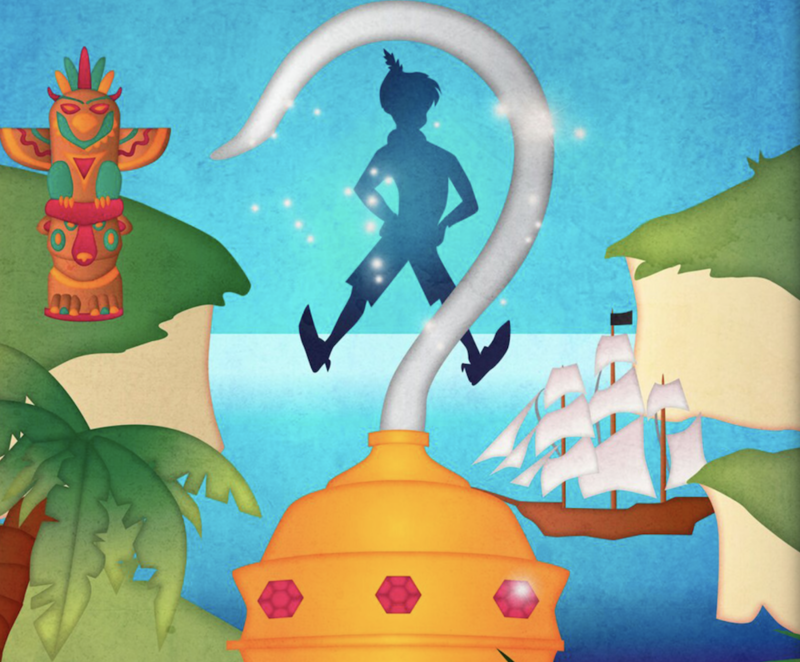 Have slightly older kids and want to introduce them to the festival experience? 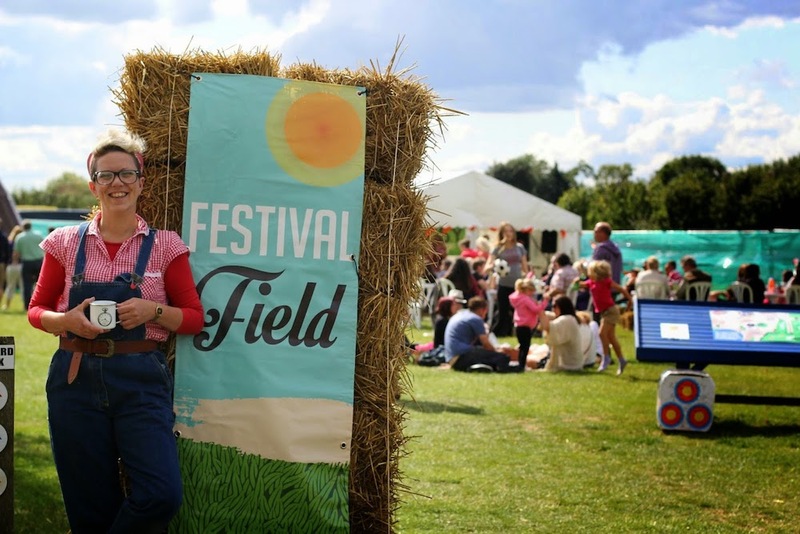 The Vicars Picnic is the perfect family-friendly, local festival with a fab Kid’s Field is every bit as popular as the musical line-up. Catering for all sizes and ages –past years have included climbing walls, tag laser, vibrant arts & crafts workshops, walkabout entertainers, facepainters, a science workshop, hula-hooping classes, rodeo bulls, reading corners and staffed inflatables from large slides and obstacle courses – to little bouncers for weeny ones. 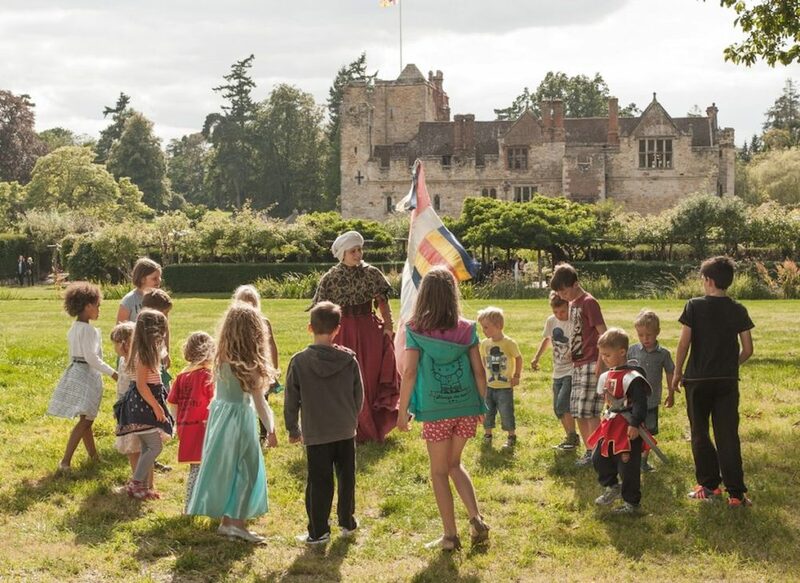 Throughout the summer holidays your kiddies can experience what it was like to grow up and serve in a royal household in medieval times at Knights & Princesses School, don’t forget to dress up! Classes are free and last for 40 minutes – just enough time to sit down and read a book. Slither, slide and creep down to Drusillas Park and meet some amazing mini monsters. 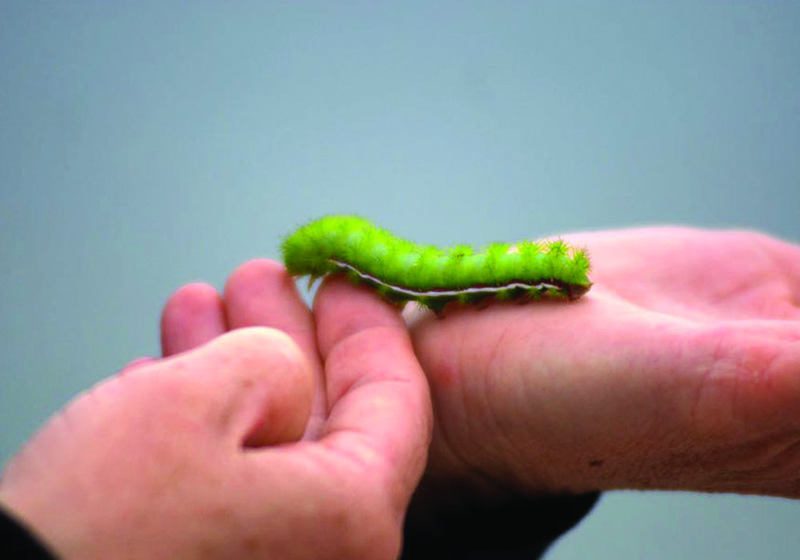 The Discovery Centre, open between 11am and 4pm, will be swarming with weird insects, slimy molluscs and scary spiders and experts from the British Tarantula Society will be available to answer your questions. For some people this is the perfect day out. 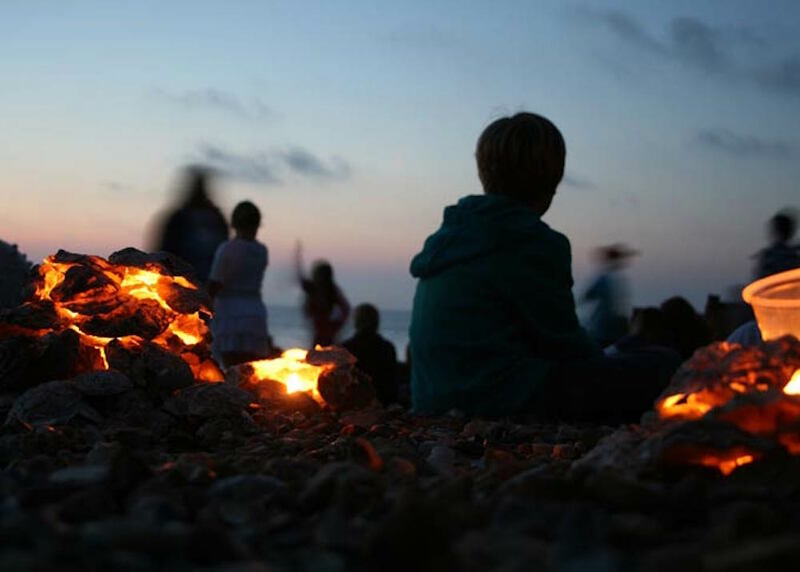 Taking place at its new home on the Tankerton Slopes there’ll be the usual historic Landing of the Oysters, Seafront Procession and Grotters (little piles of oyster shells built on the beach and lit up at night). 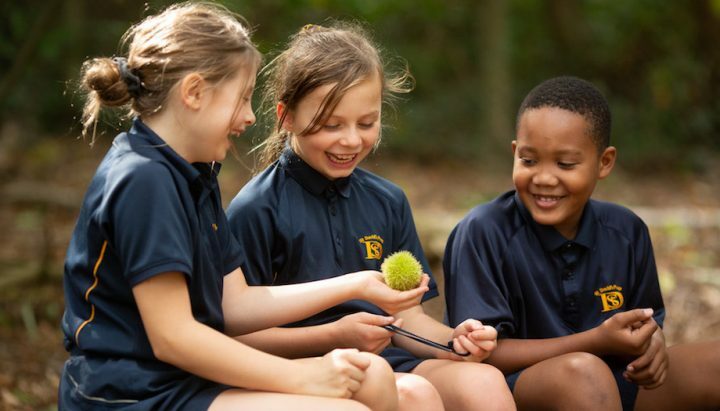 Head to the slopes for the Whitstabubble Picnic; bring a blanket and a basket of food and let the kids run wild through a host of free activities with plenty of bubbles. Let’s Fly a Kite is the traditional end to the day before heading down to the Horsebridge Beach for the festival finale…. Magical. 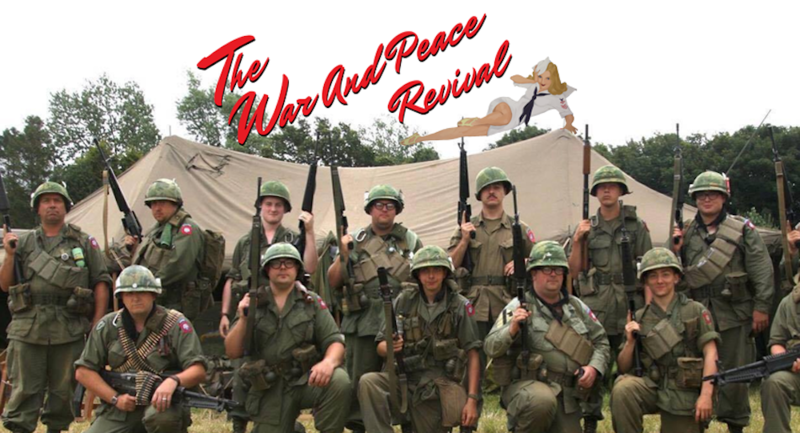 Love all things vintage? Of just got kids that love armoury and war bomber planes? Then you will want to hot foot it down to the Hop Farm for this celebration of military history and vintage lifestyle – featuring tanks and heavy armour, WW2 motorcycles, battle enactments, classic cars, vintage tractors, vintage dining, home front and animal farm, vintage clothing, fair ground, music and camping – to name but a few! Entertainment act, The Jive Aces, (above) will be amongst the many acts performing. Educational and entertaining all rolled into one. Fancy trying something new? 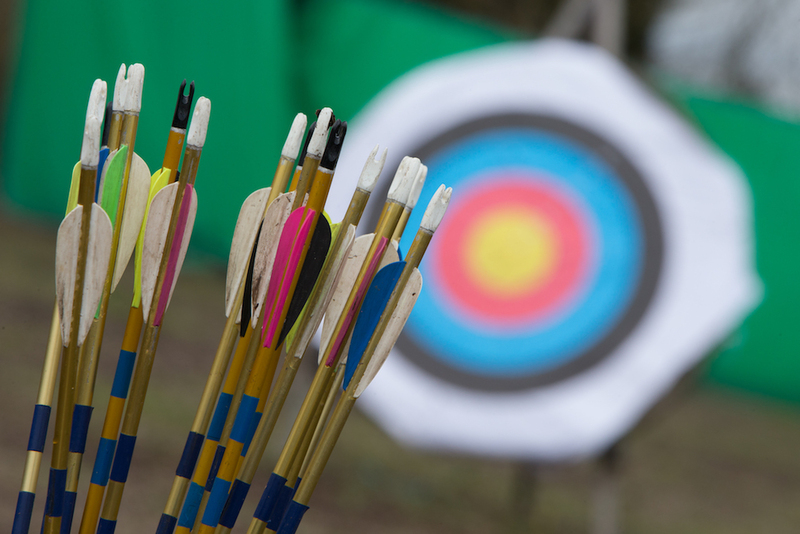 This summer holiday, Betteshanger are running a number of Archery taster sessions! The qualified instructors will teach your kids (or you!) how to hold the bow, stand correctly, aim and shoot arrows at a target. You might want to book this one in, we can tell it’s going to be very popular. 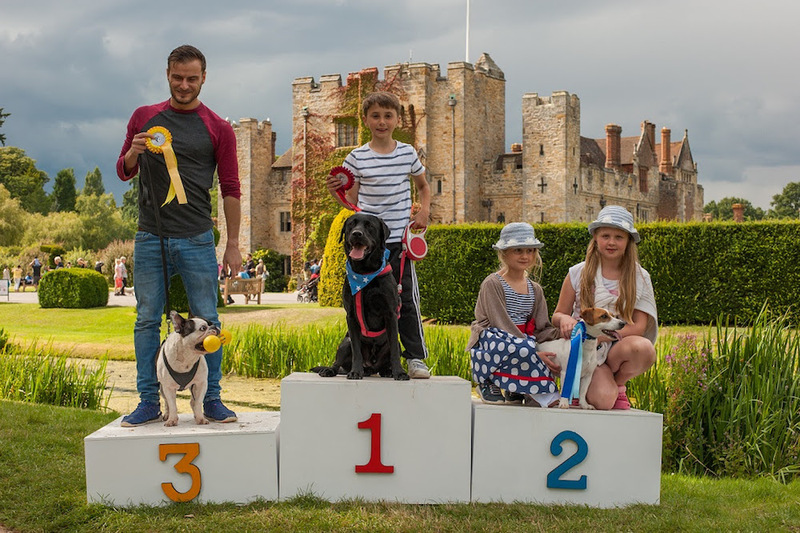 This is a perfect one to get the kids and the pups out in the sun… Hever Castle has a paw-fect (he he) weekend for all dog lovers – with stalls, entertainments and prizes for the best pooches. Castle Canines is a weekend dedicated to our four-legged friends – whether you own your own dog or just love them, there is something for everyone. Enjoy displays and entertainment from a variety of dogs including Newfoundland Dogs in Action who will be doing a water display on the lake! 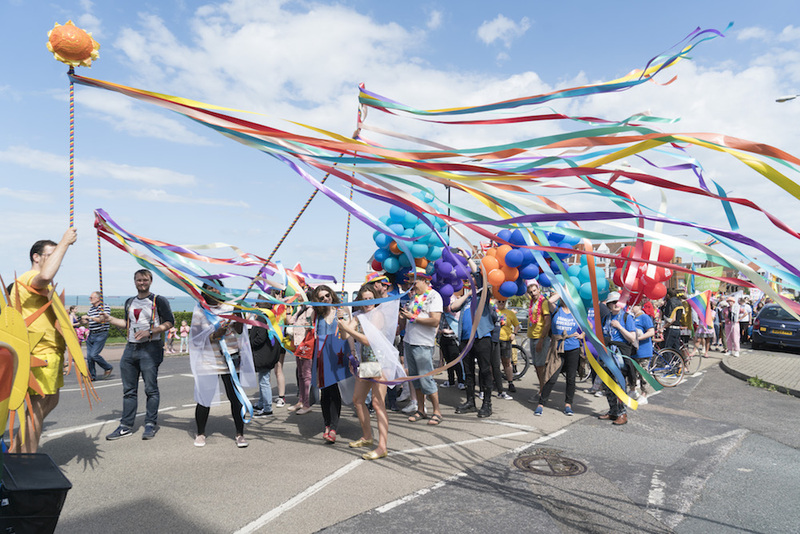 Margate is a culture-rich contemporary Pride – a celebration of all of LGBTQI life. Set up to raise awareness of mental health issues and suicide in the LGBT community, it’s a place to celebrate creativity, inclusivity and free-thinking! 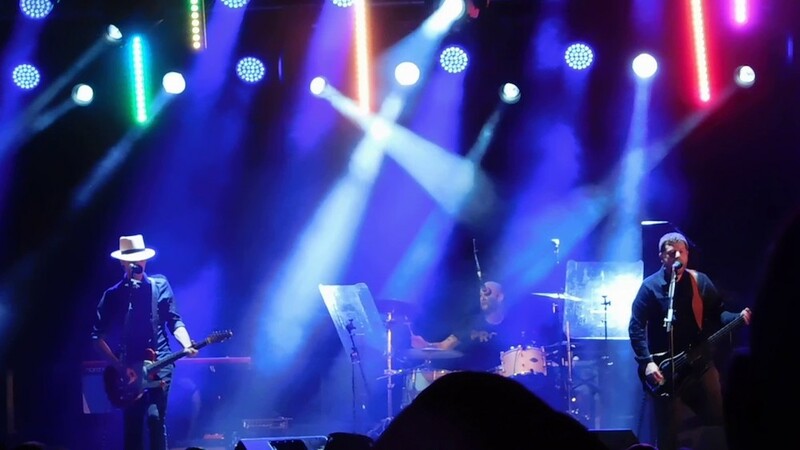 Now in their third year, the passion of bringing the whole town together hasn’t faded. The parade begins at 2pm at Walpole Bay Hotel, then a Rally & Street Party at 3pm at Marine Drive and then it continues from 6pm into the late evening. 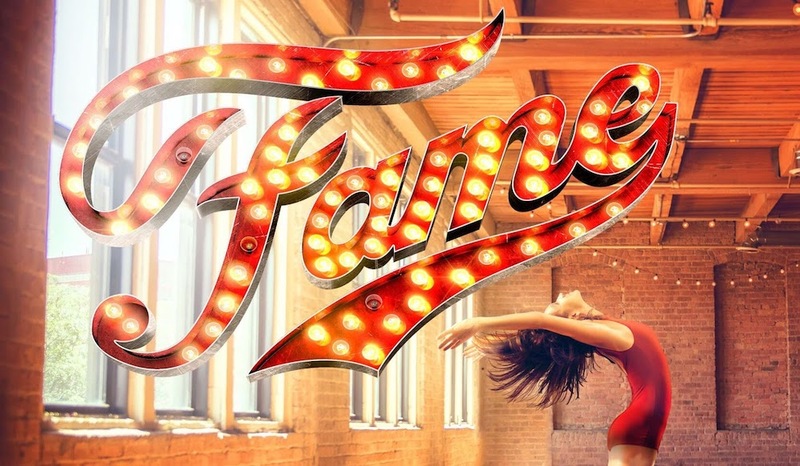 Based on the 1980 phenomenal pop culture film of the same name, Fame The Musical is coming to Assembly Theatre! Featuring the Oscar-winning title song and a cast of outstanding dancers, singers, musicians and rappers as they transform from star struck pupils to superstars. One not to miss if your little ones like to sing and dance. The Artisan Cider Festival is back and better than ever! Local food and entertainment is up for grabs over the whole weekend. Excellent for the family with festival games, children’s activities and crafts. Enjoy the amazing range of the best local ciders, artisan food stalls and discover the fruit filled orchards with a free guided walking or tractor trailer tour – don’t miss this! Leave your favourite t-shirts at home, because it’s time to welcome back the Ice Cream Festival! Sample tasters from ice cream vendors, chocolatiers and sweet stalls. 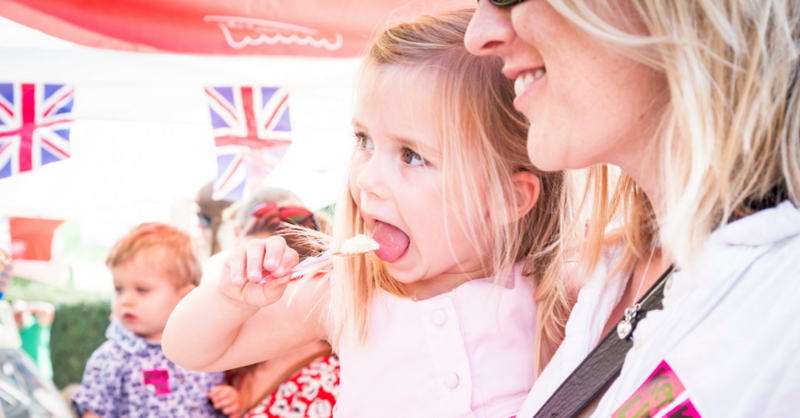 Take part in the animal activities or get your face painted (if there’s any space around all that sticky ice cream…) Sit back and enjoy music from the ‘Dairy Stage’, take a trip on the fun farm ride or enjoy traditional entertainment with the Punch and Judy show! Cirque Berserk! Britain’s biggest theatre-circus spectacular is now in its fifth thrilling year. 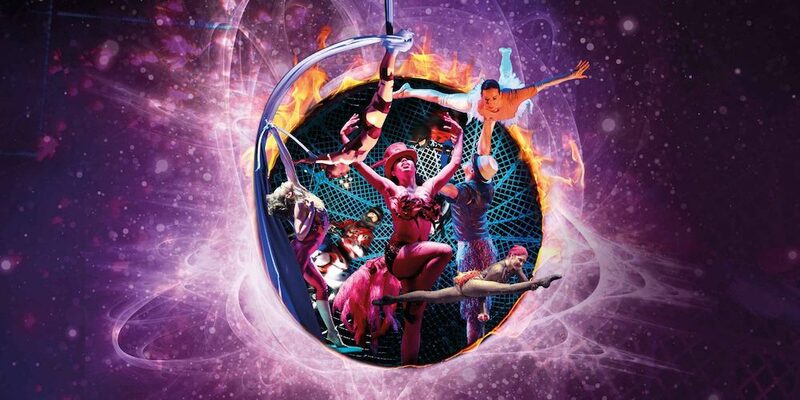 Combining contemporary cirque-style artistry with adrenaline-fuelled stunt action, this astoundingly talented international troupe includes over 30 jugglers, acrobats, aerialists, dancers, drummers and daredevil stuntmen.